Call us at 513-621-1052 or email us for more info or to place a custom order. 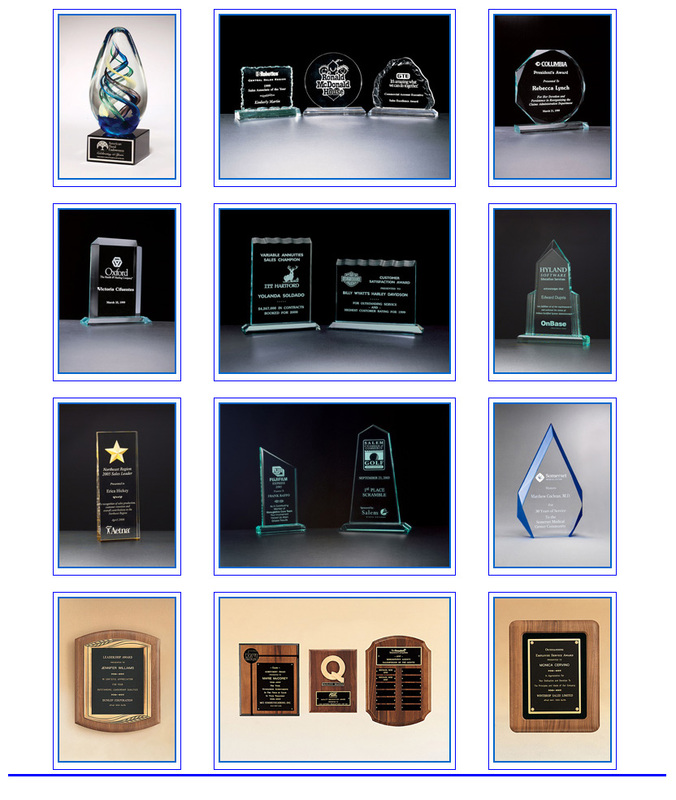 Hathaway offers a complete line of custom awards and plaques for every occasion! Mark an important milestone, or keep your employees motivated by letting them know what a great job they've done with these distinctive and attractive plaques and awards. Please contact Hathaway Stamp & Identification for more information, catalogs or to place an order or for any custom awards and plaques Call us at 513.621.1052 or Email us.